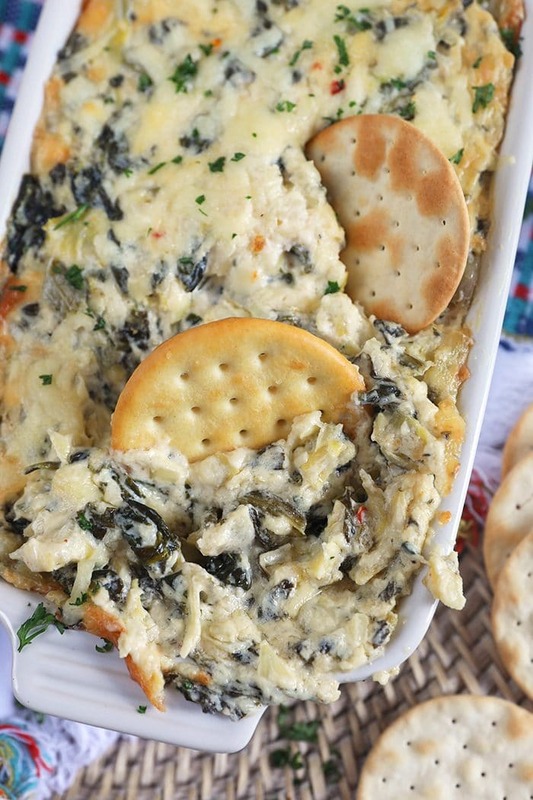 Super easy to make Hot Spinach Artichoke Dip is the ultimate party dip for every occasion. Chopped spinach, artichokes, garlic and tons of melty cheese make this simple Baked Hot Spinach Artichoke Dip one you’ll crave on a weekly basis. Let’s talk about sports…..if you’ve been here for awhile, you already know I’m only into sporting events for the snacks. It’s like a free pass to eat whatever you want when there’s a big game on and right now….it’s March Madness. 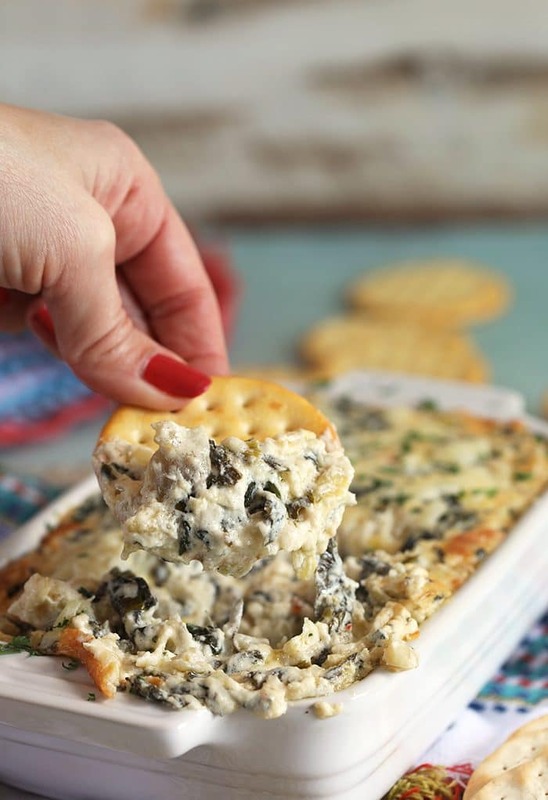 So, bring on the dips….all the dips….especially Hot Spinach Artichoke Dip! 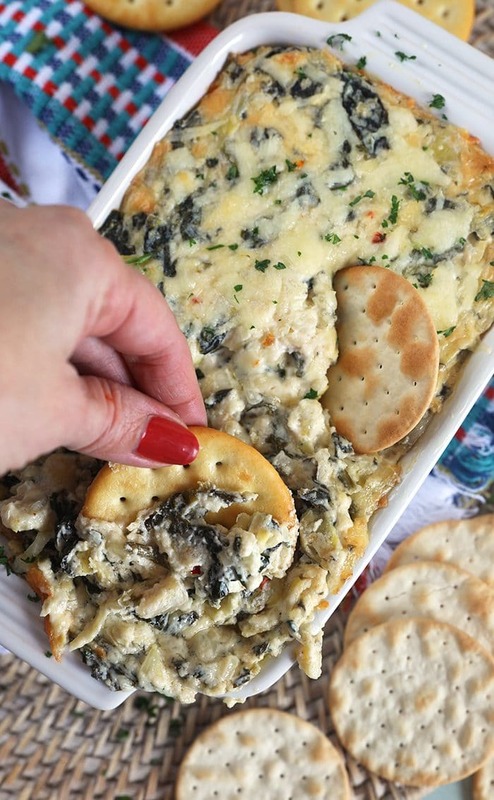 This Baked Spinach Artichoke Dip is seriously amazing. I’ve never really been a fan of the Cold Spinach Artichoke Dip you see at every gathering….you know the one. The dip that’s served in that hollowed out pumpernickel loaf with the scraps arranged “artfully” around the bread bowl. For dipping. Someone brought one once to a party I was hosting and you know who liked it the most? My cat. Yep, she, rudely, perched herself on the table (I know, so gross) and went to town on that spinach dip. She loved it. And so….I’ve never dipped into that one again. PLUS….I’m more a fan of the melty, cheesy, creamy dips like the Best Hot Spinach Artichoke Dip ever made. This is the one. I’m starting to amass a collection of dips here at The Suburban Soapbox….in fact, I have so many I could actually host a dip party. One where all you have to bring is your own crackers or a bag of chips to dip into all night long. Or not….the more I think about it the more I actually hate that idea so much. That’s one for when we’re ancient and no longer have our own teeth. 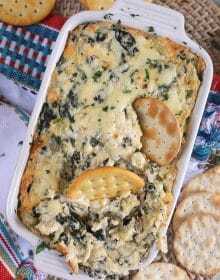 Ok, so back to the dip….this Easy Spinach Artichoke Dip is made with ingredients you can find without breaking a sweat at your local grocery store. Things like frozen cut leaf spinach, frozen artichoke hearts, lots of cheese and a few other things. What’s ingredients are in Hot Spinach Artichoke Dip? 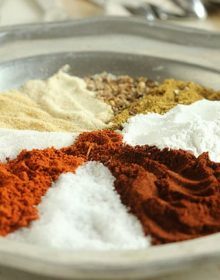 It looks like a lot of ingredients but I assure you, it’s not. You probably have most of them in your kitchen already. This easy spinach dip recipe is definitely one of those dips you can whip up at a moment’s notice. How do you make Hot Spinach Artichoke Dip? 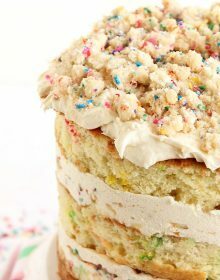 With a hand mixer, beat together the cream cheese, mayonnaise and sour cream until smooth. Stir in the cheese, minced onion, garlic clove, worcestershire sauce, garlic powder, onion power, cayenne, lemon juice, salt and pepper until well combined. Fold in the spinach and artichokes. Spread the dip in a baking dish and top with remaining cheese. Bake until golden brown and bubbling. 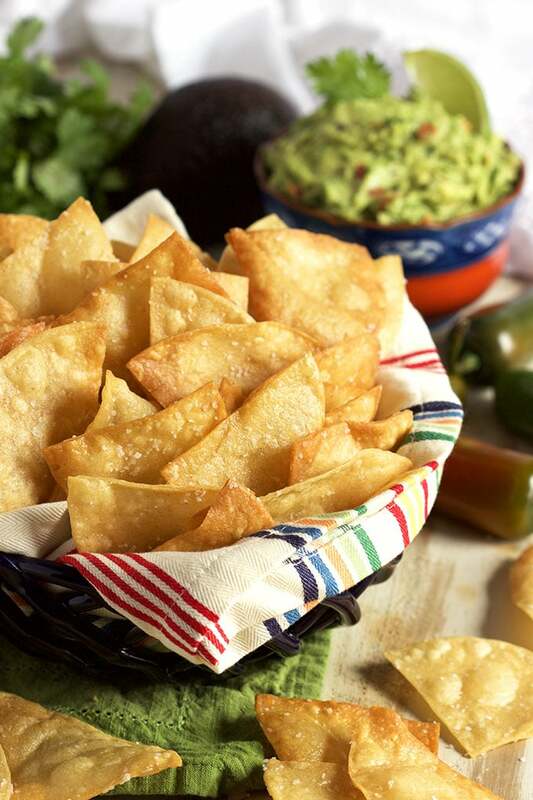 Serve with crackers, veggies or chips! So, sooooooo easy to make and it’s even BETTER than Applebee’s Spinach Artichoke Dip! AND you don’t even have to leave your house. Every time I host a party, this spinach and artichoke dip is the highlight of the appetizer table. I assemble it in advance so all I have to do is pop it in the oven right before my guests arrive so it’s bubbling and gooey when the dip into it. 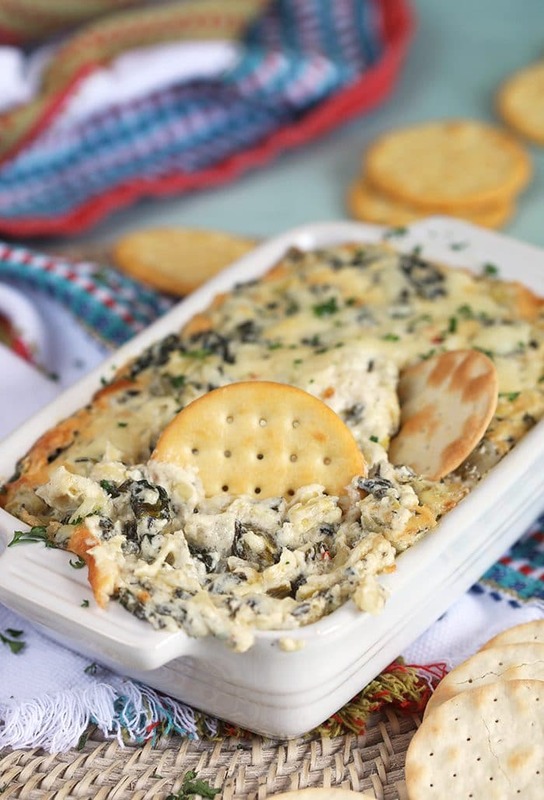 Spinach Artichoke Dip is always the first thing to vanish at every single gathering. 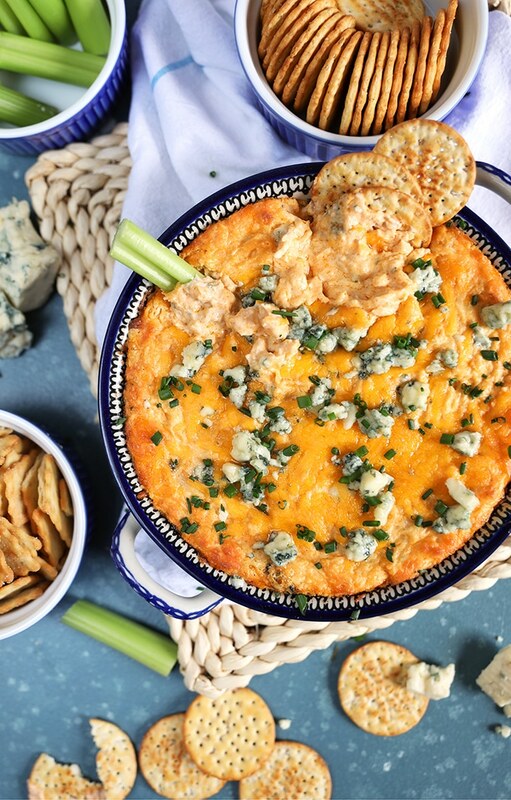 You can even assemble this cheesy dip up to 3 days in advance and store in the refrigerator until ready to bake. You cannot freeze this Spinach Artichoke Dip because the ingredients could separate and become watery upon thawing. If you want to make things even easier….you can totally make this Artichoke Spinach Dip in your slow cooker or crock pot! 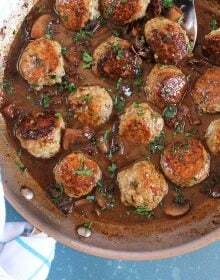 Just combine the ingredients and add them to you slow cooker. 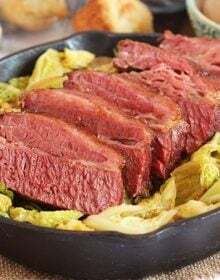 Cook on low for 2-3 hours and then serve. Sooooooo easy! What can you serve along with your Hot Spinach Artichoke Dip? For MORE EASY DIP RECIPES, these are the READER FAVORITES! 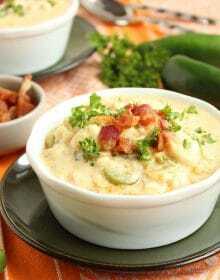 Hot Artichoke Asiago Dip….like this one without the spinach. MY FAVORITE Hot Crab Dip.….totally famous. Super simple Crab Rangoon Dip! 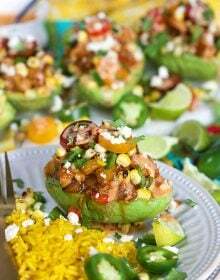 Want even more fun recipe inspiration? Be sure to follow us over on Instagram! 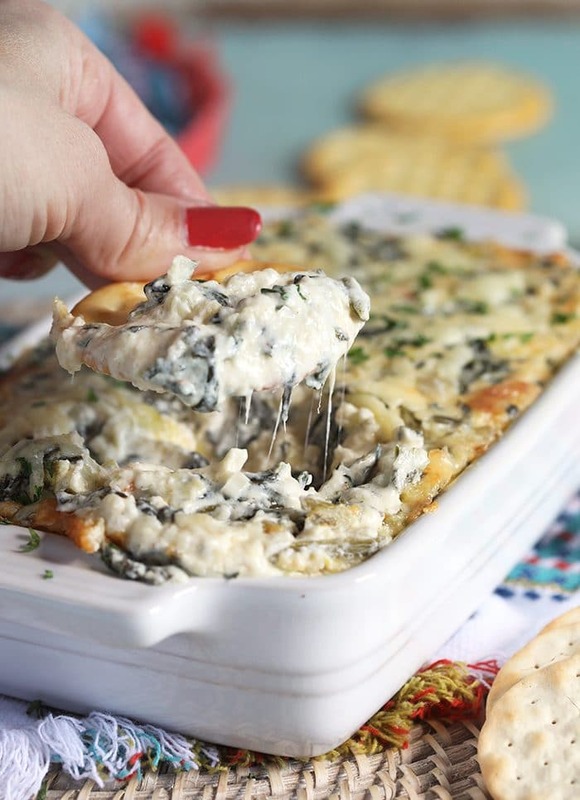 Super easy Hot Spinach Artichoke Dip is the BEST dip recipe for every party! 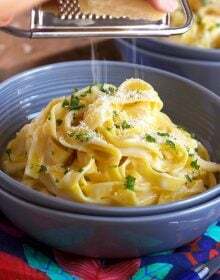 Super cheesy, creamy and addicting. In a large bowl, beat together the cream cheese, mayonnaise and sour cream with a hand mixer until smooth. 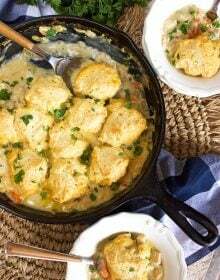 Stir in the 3/4 cup pepper jack, 3/4 cup cheddar, parmesan, onion, garlic, worcestershire, garlic powder, onion powder, cayenne, lemon juice, salt and pepper until thoroughly combined. Fold in the spinach and artichokes. Transfer to a small baking dish and sprinkle the top with the remaining cheese. Bake in the oven for 20-25 minutes until golden brown and bubbling. Serve hot with crackers, crostini or vegetables. 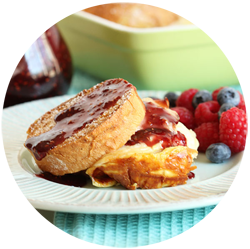 Dip can be assembled and stored in the refrigerator in an airtight container for up to 3 days before baking. Store leftover BAKED dip in an airtight container for up to 3 additional days. It was a huge hit at my house!! Everyone loved it! Creamy and cheesy? yes, please! My friends and family love this. Delicious!! I could eat bowls full! Always gone in minutes! My favorite dip ever!!! 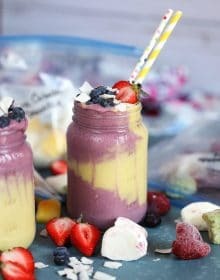 I need to whip up a batch this weekend. This cheesy hot dip never lasts at our house! My family devours it in minutes every time!